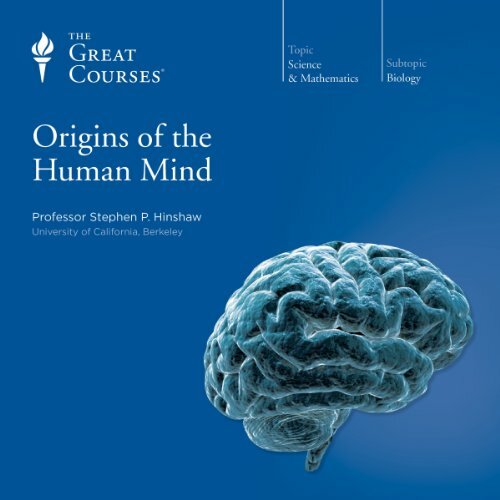 Showing results by narrator "Stephen P. Hinshaw"
This 24-lecture series is your guide to the latest information and viewpoints on what scientists know about this fascinating subject. Taught by an award-winning teacher whose training as a clinical psychologist straddles both the science of the mind and its impact on individual lives, their comprehensive approach reveals how that science applies to the life of our species - and to your own life as well. The lectures explore theories about how the mind works on both an evolutionary and individual scale.